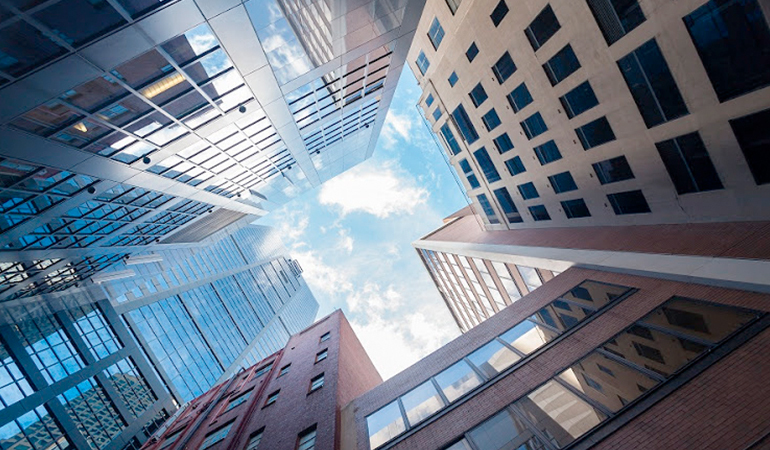 The listed property sector’s looming results season could show the weakening economy and increasing competition finally making their effects felt. Listed property outshone equity investments in 2016 with a total return of 10.2% compared with the JSE all share’s 2.6%. But commentators believe that weaknesses in the economy and increased competition could start to show in this results season. Real estate investment trusts (Reits) are legislated to pay the majority of their income as dividends or distributions, however, some of the counters that have mustered double-digit growth in the teens and beyond are set for significant moderation in these payouts. The party may not be over for South African listed property, with prominent fund managers expecting the sector to remain resilient and even deliver double-digit total returns this year. Listed property achieved a 10.2% total return in 2016, strongly outperforming the JSE all share index’s 2.6%. It was, however, beaten by the 14% total return delivered by bonds. The head of listed property funds at Stanlib, Keillen Ndlovu, said he and his team expected the sector to achieve a total return of 8.1% in a base scenario this year, 14% in a bull scenario and 2.7% in a bear scenario. Meago Asset Managers director Jay Padayatchi agreed that listed property should perform well this year but warned of potential hurdles. “I believe that this year will undoubtedly be another volatile year, given global macroeconomic risks. Further, SA faces a significant amount of event-driven risk including potential Cabinet reshuffles, the ANC elective conference and potential ratings downgrades looming large as GDP growth again becomes an issue,” he said.